In light of the Cambridge Analytica scandal, it’s a good idea to do an audit on your data. 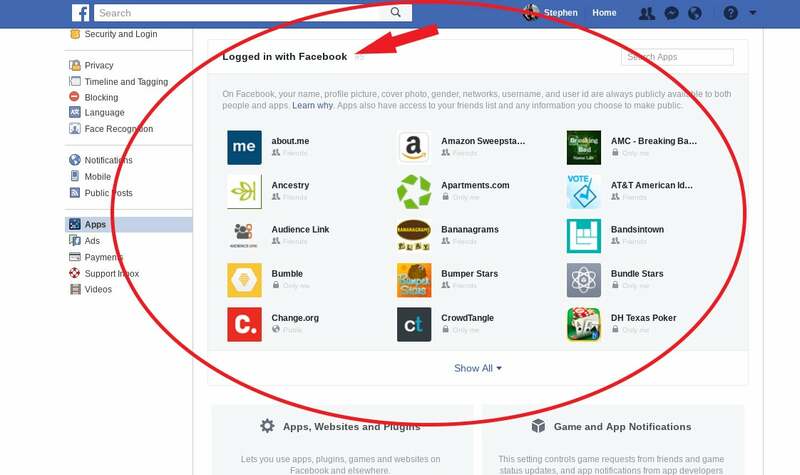 Here’s a step-by-step guide to see who has access to your information on Facebook. 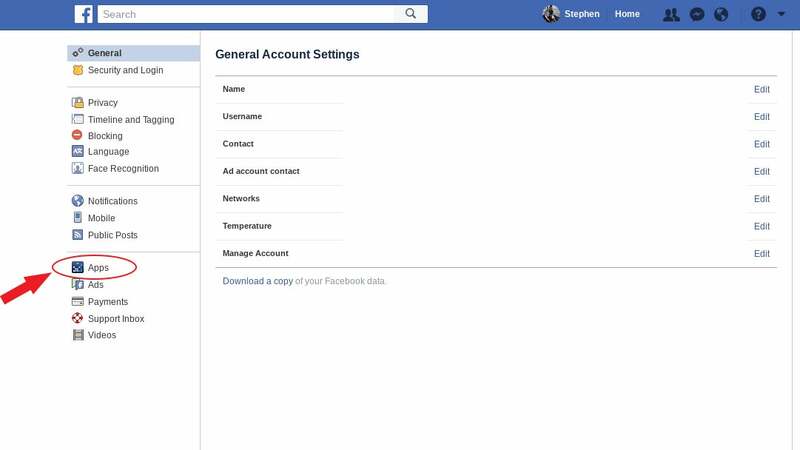 Once you’re logged in, go to the account settings page. On the desktop site, it’s in the menu under the arrow on the upper right hand corner. On mobile, it’s under the hamburger (three lines) menu. On desktop, it’s on the left-hand menu. On mobile, it’s closer to the bottom. 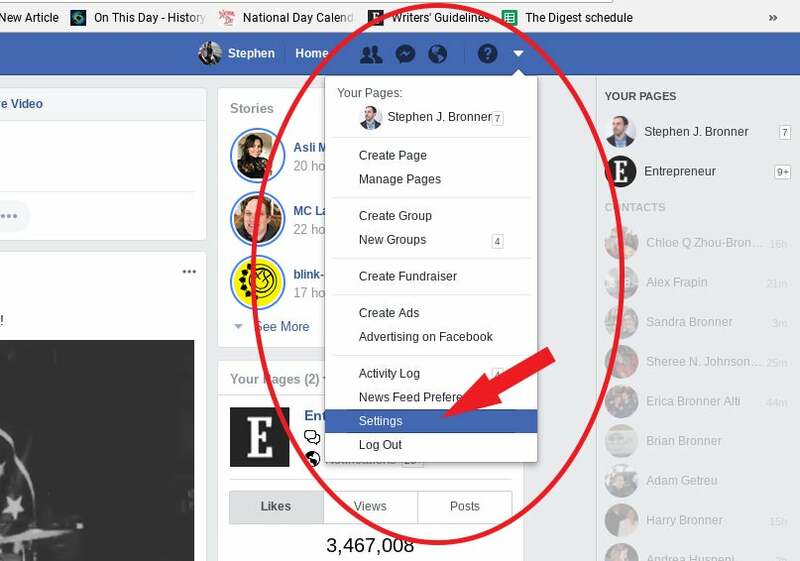 Then click the “Logged in with Facebook” button. This is easier on the desktop site, where you can just click the X to remove apps or the pencil to change permissions. On mobile, you’ll have to click on each app to review your permissions. The remove button is at the bottom of the screen. 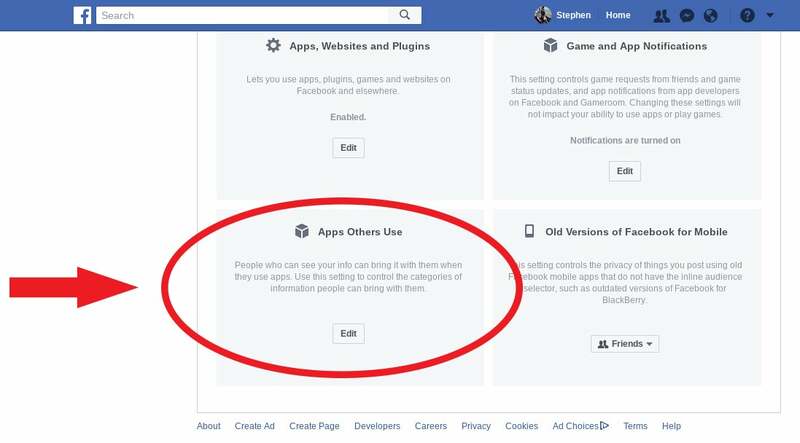 Facebook describes this as “People on Facebook who can see your info can bring it with them when they use apps.” Just check the information you’re OK with sharing. 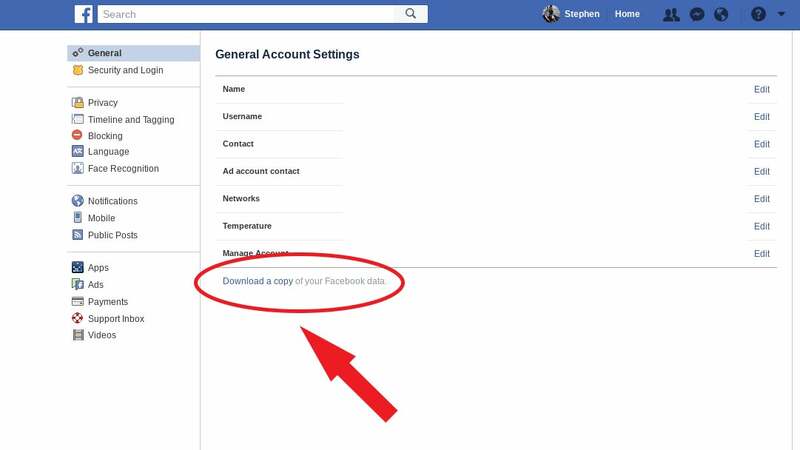 You can also download a copy of your Facebook data by going to “General” in settings.